Don’t let anyone tell you that you aren’t allowed to drink a stout in the summer or a tropical IPA in the winter. There are no rules when it comes to drinking good beer, other than drink what you want to drink. 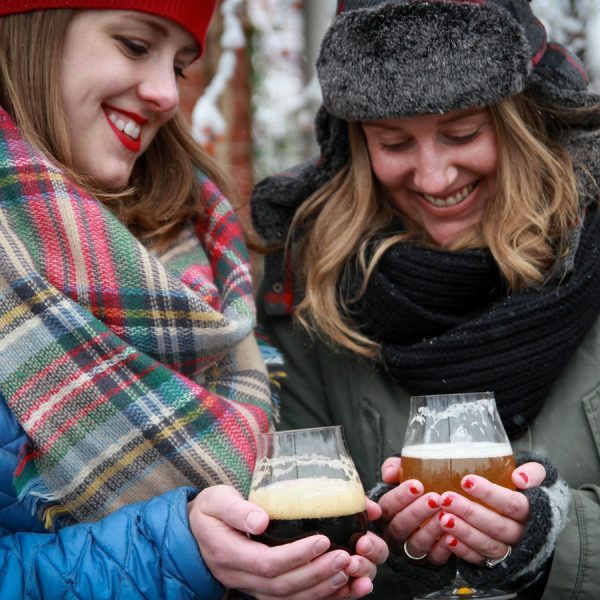 But when it’s blustery outside, and tumbleweeds could roll around on empty brewery porches and patios because everyone’s staying inside the tasting rooms, it’s the toasty, roasty, chocolatey and barrel aged beers I want in my glass. So grab a glass and throw another log on the fire — or more realistically, bump up the thermostat a notch and throw on another blanket and settle in with Netflix. 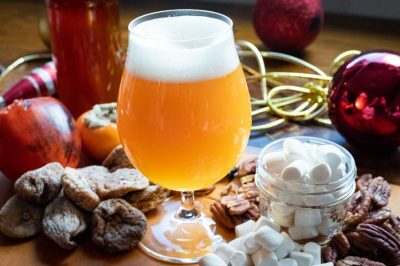 We asked breweries to tell us about their biggest winter releases, and here are the two dozen beers that don’t back down on flavor or ABV. 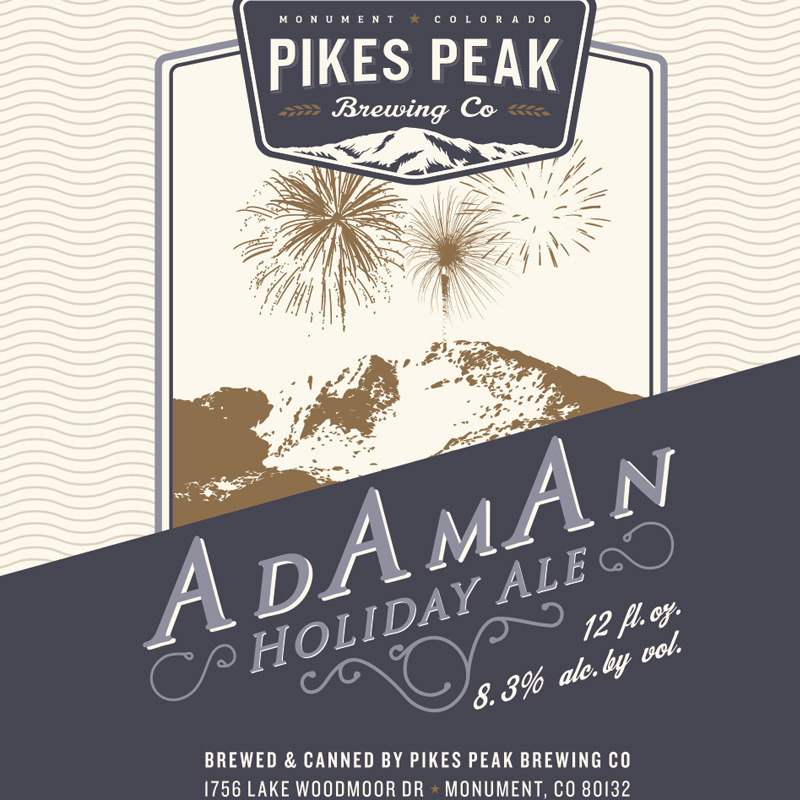 Pikes Peak Brewing’s winter seasonal is made with honey, cinnamon, orange peel and ginger, and is a tribute to an annual New Year’s Eve climb. 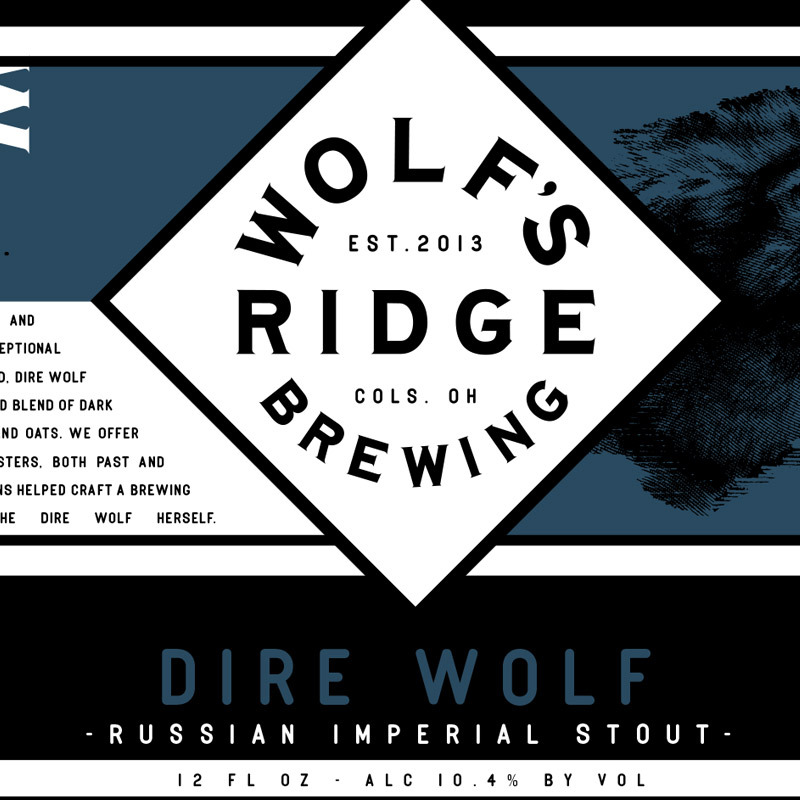 Wolf’s Ridge releases special variants of the award-winning Dire Wolf throughout the year, including this bold winter seasonal which blends the flavors of dark chocolates, espresso, caramel, bread and oats. 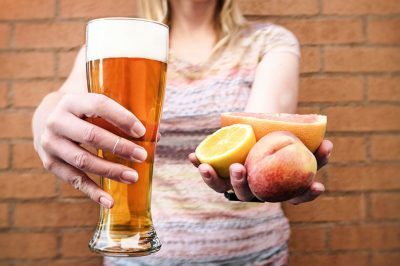 “We offer this beer as a toast to Ohio brewmasters, both past and present, whose unique cultural traditions helped craft a brewing community as substantial as the Dire Wolf herself,” says Chris Davison, head brewer. This is the first season you can find it in 12 oz. bottles. 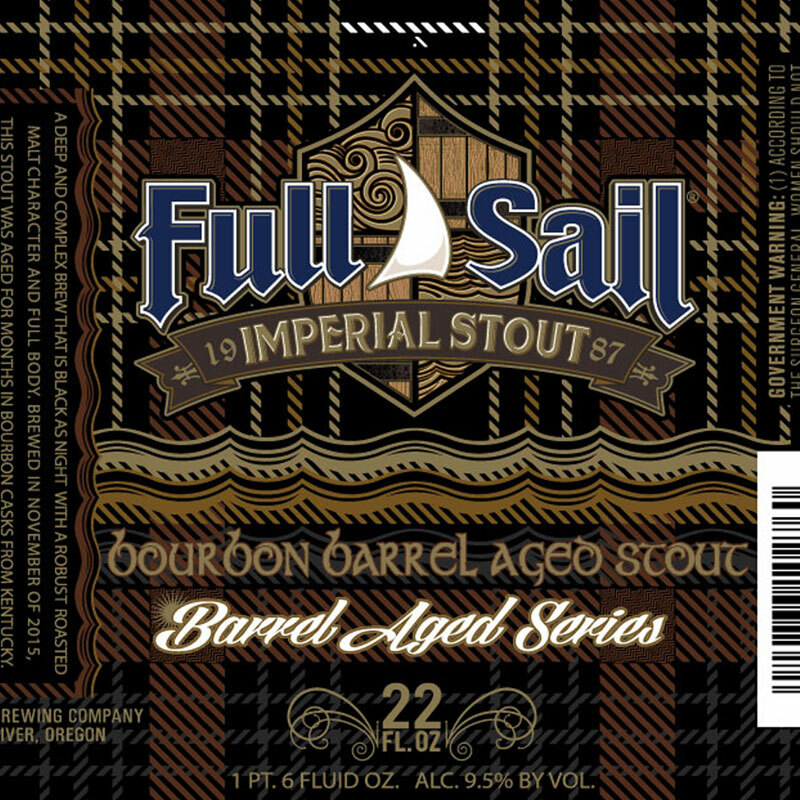 Full Sail says this season’s Bourbon Barrel Aged Imperial Stout is “a deep and complex brew that is black as night with a strong roasted malt character and full body.” The beer was originally brewed in November 2015, then aged in Wild Turkey bourbon casks straight out of Kentucky. The brewery suggests pairing a glass of its Bourbon Barrel Aged Imperial Stout with steak, braised meat and short ribs, Cascadia Creamery’s Glacier Blue or Stilton cheeses, and chocolate and desserts of all kinds — especially vanilla ice cream, pear crisp or cheesecake. Who can argue that?! The brewery says this rich, full bodied double porter has aromas of spicy rye malt, chocolate and burnt sugar. Even more chocolate in the flavor as the alcohol burn warms you up. 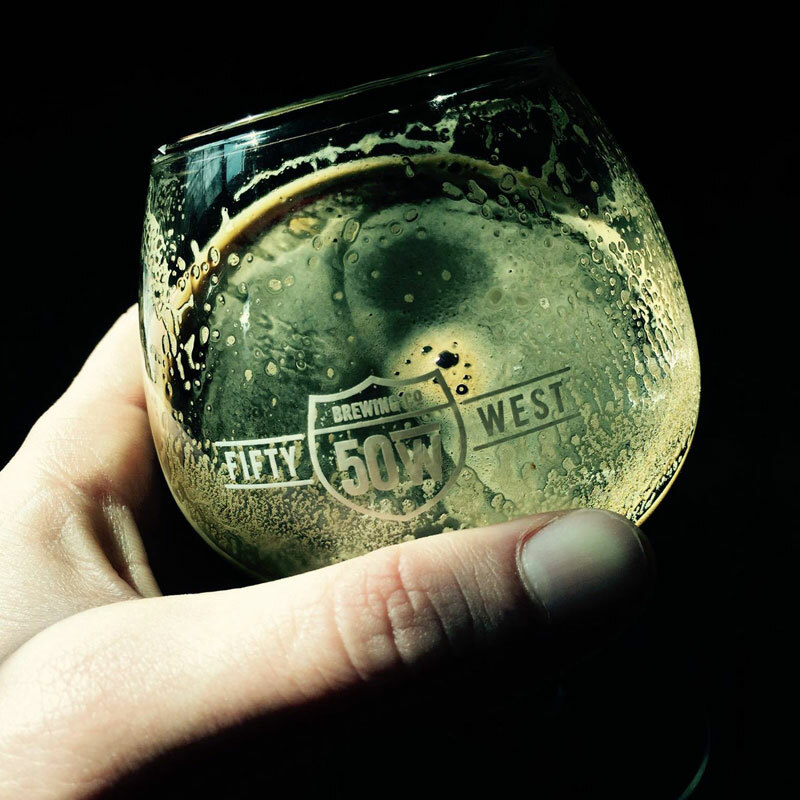 Fifty West Brewing brings a chill to your spine with a bit of a ghost story brewed into its Ghost of Imogene. 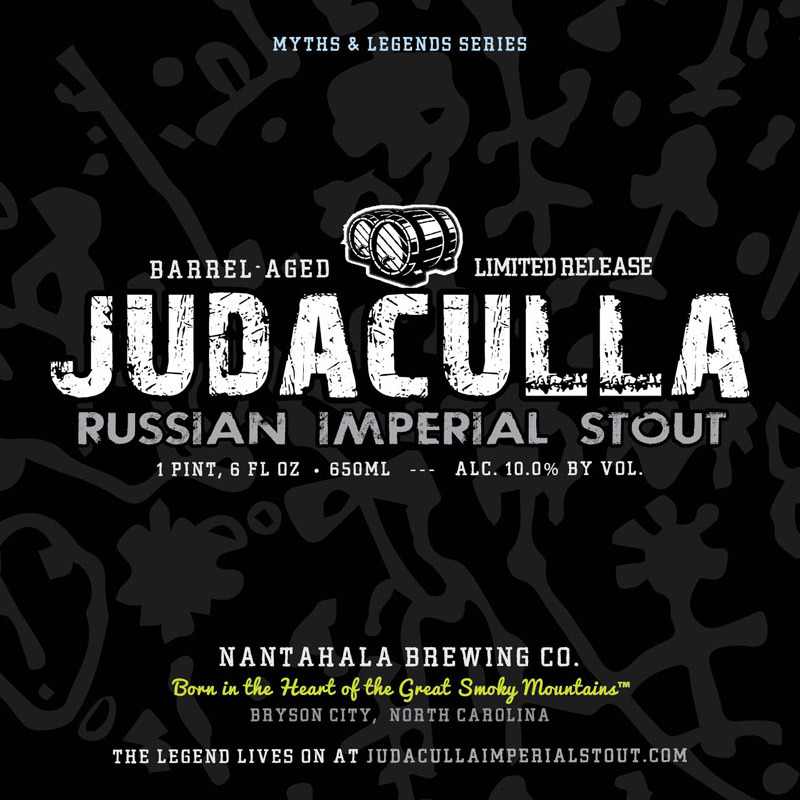 Western Carolina’s Nantahala Brewing names their big winter stout after a tall tale from the region’s mountains. 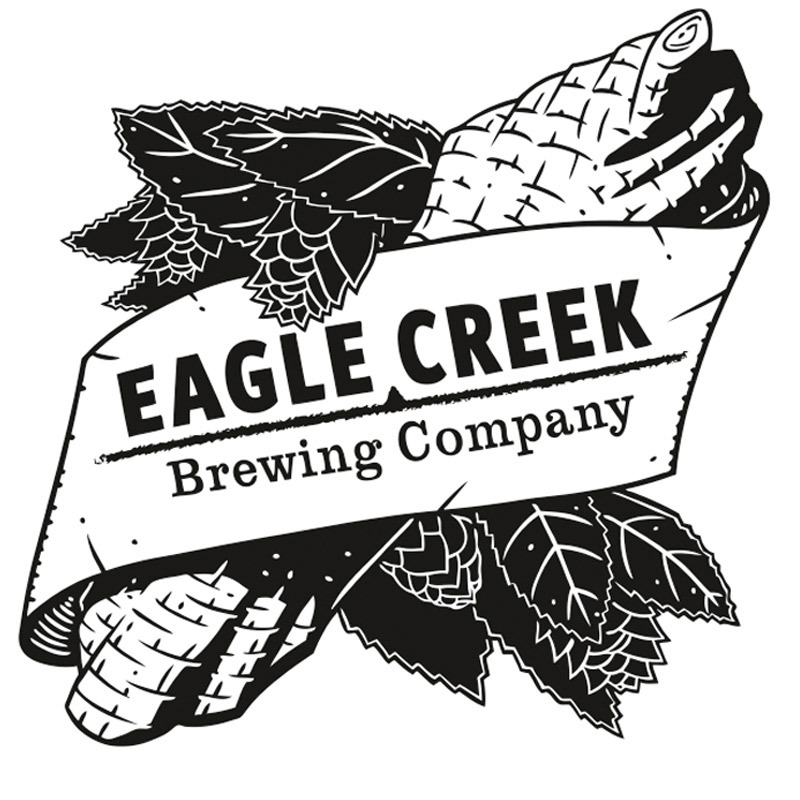 The beer is brewed with a hefty amount of dark specialty malts, local wildflower honey and sorghum syrup, blending the flavor of the Great Smoky Mountains with those of a traditional Russian Imperial Stout. 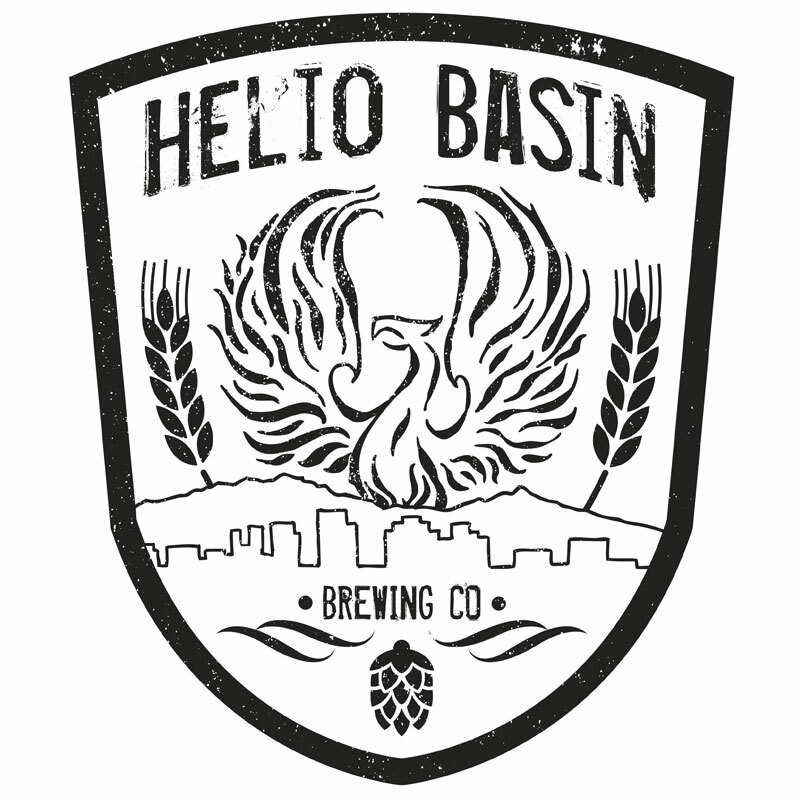 Helio Basin’s big coffee imperial stout brings rich cocoa and coffee from aroma to flavor. Originally released on Veterans Day, owner and brewmaster Dustin Hazer says he and his business partner, who is a Marine veteran, wanted veterans to be a part of this beer from start to finish. Ten percent of the proceeds from Kohi Coffee Stout will go to the Semper Fi Fund. 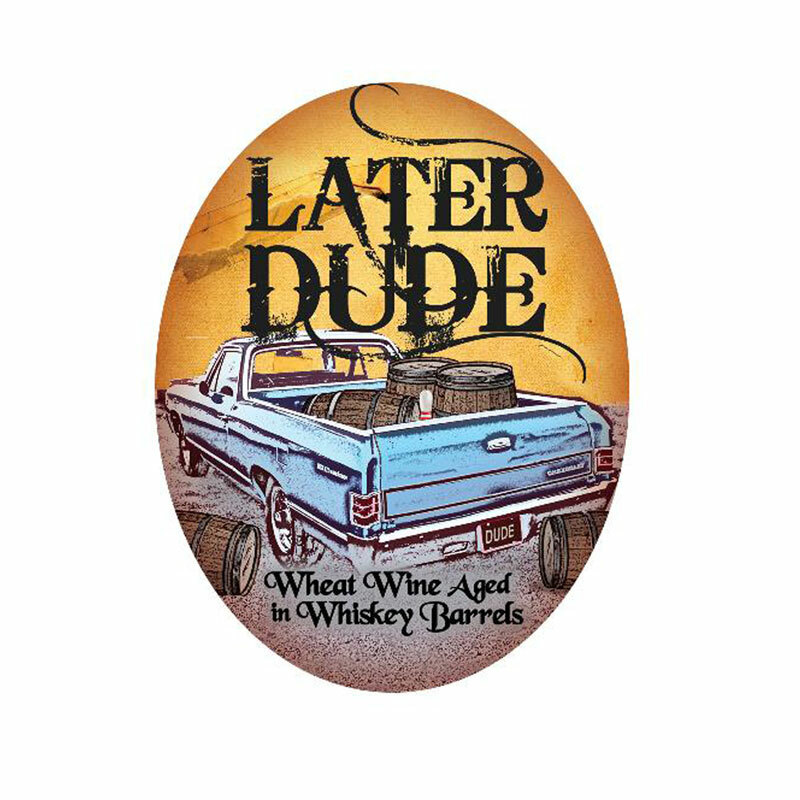 Later Dude is a barrel-aged wheat wine ale and the fourth release in Boulder Beer’s barred-aged Dude Series. The large portion of wheat in the mash provides a soft, round mouthfeel complemented by notes of vanilla, raisin and toffee from aging it in first-use whiskey barrels from Breckenridge Distillery. 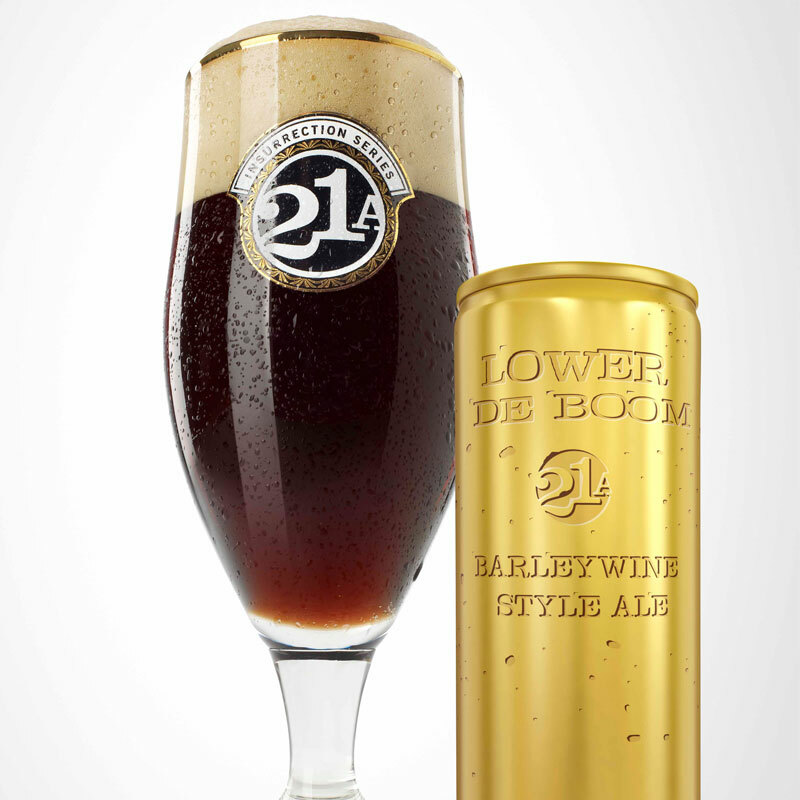 21 Amendment’s Lower De Boom is a powerfully balanced American-style barleywine packed with citrusy Pacific Northwest hops. The beer pours chestnut brown in the glass with notes of toffee malt, fruitcake, toast, piney hops and more than a hint of alcohol. It was the first American craft beer in a can offered in the traditional barleywine “nip” size. Perfect for sipping at the end of a long winter day. 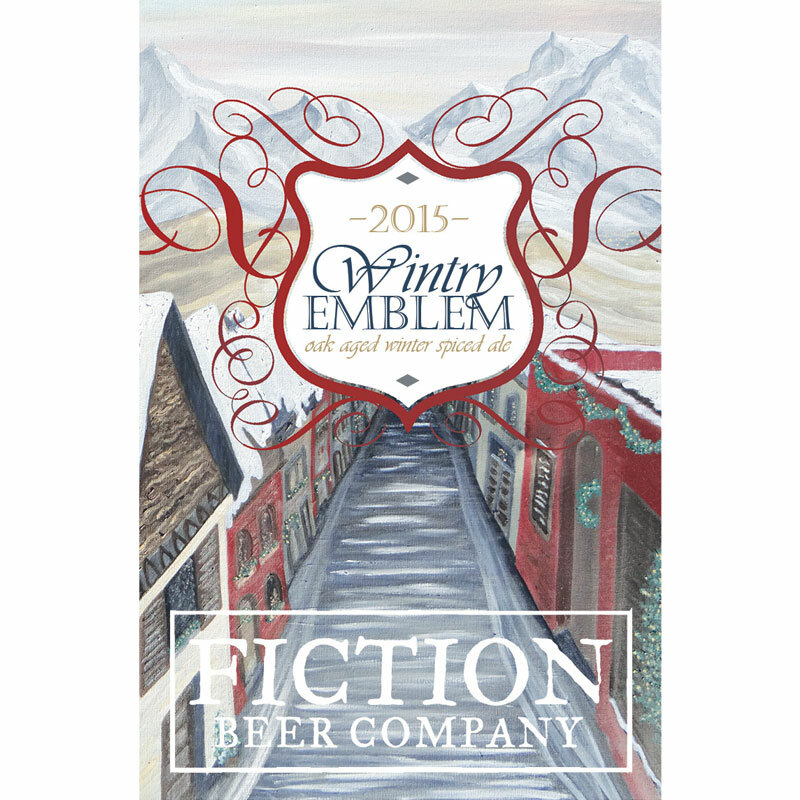 Pike Brewing says its “gutsy” 2016 winter warmer is a dark, toasty brown ale infused with spices and aromatic notes of orange. 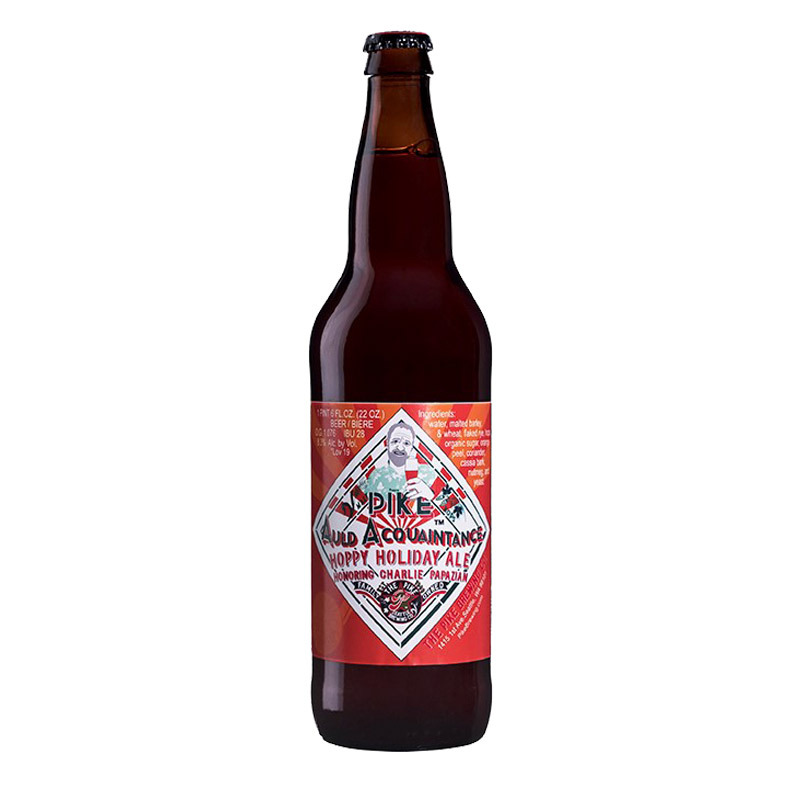 This year’s label is a tribute to great beer man Charlie Papazian, the founder of the Great American Beer, the Brewers Association (publishers of CraftBeer.com) and author of the Complete Joy of Homebrewing. Pick up a few and raise a glass to Charlie! 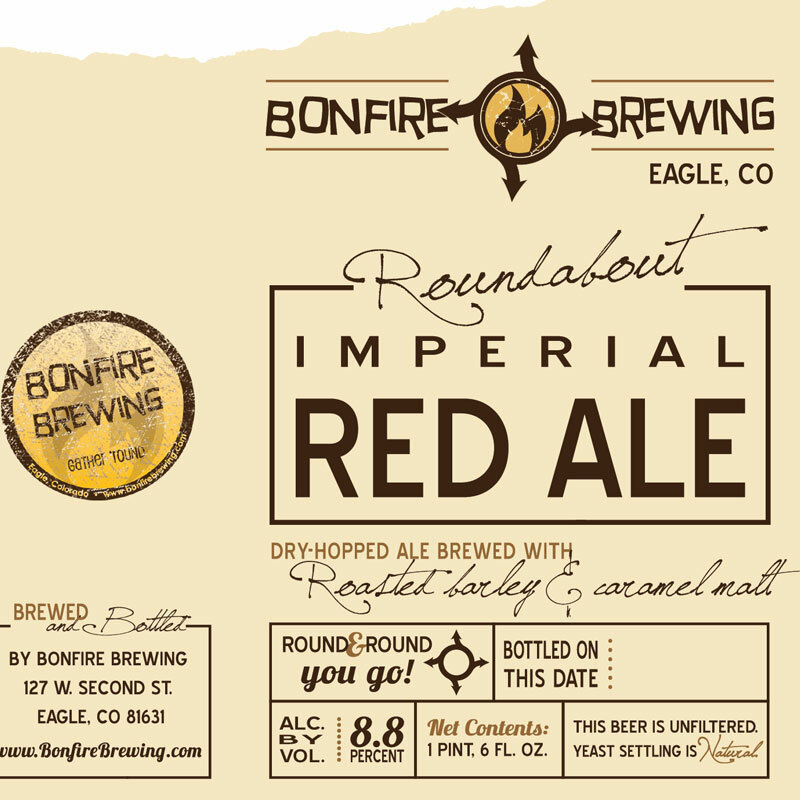 Bonfire says Roundabout is a dry-hopped imperial red ale, featuring a bold roasted flavor which is rounded out with a touch of caramel malt sweetness. The beer gets its name after a series of lengthy projects that added five new roundabouts to the city. Bonfire wanted a beer to celebrate the years of traffic headaches coming to an end. This isn’t your average winter warmer. 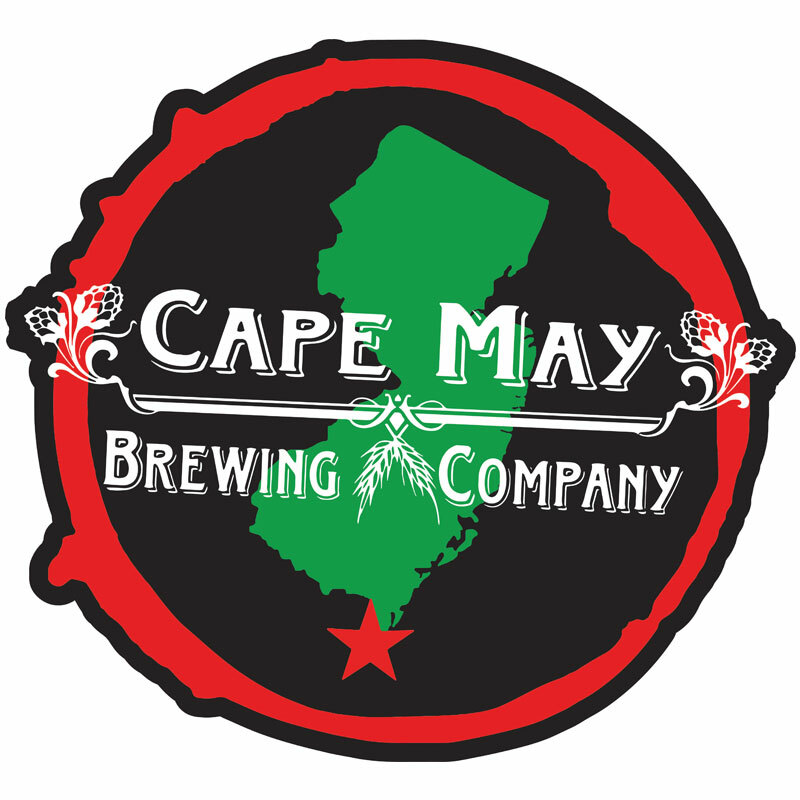 Cape May straight out says Snag & Drop is “a dank and bitter hop bomb on your tongue” with a big blend of Cascade, Centennial, Amarillo, Simcoe, and Apollo hops. The story behind Snag & Drop started two years ago, when Cape May was switching from whole leaf hops to pelletized ones. They wanted to make a beer using as much of the whole leaf hops as they could. 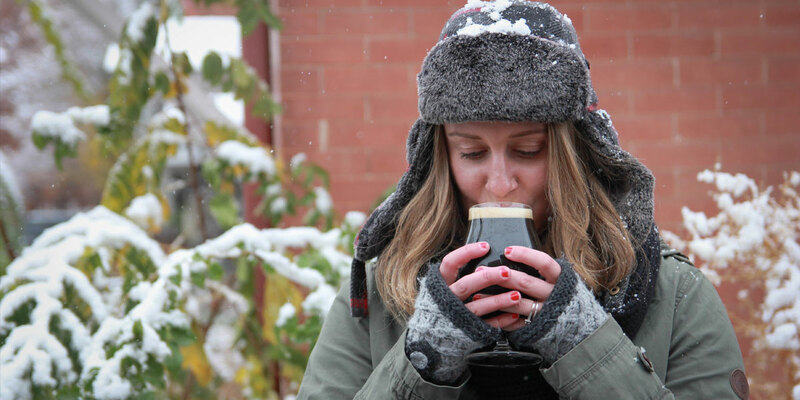 Silent Night is the brewery’s award-winning barrel aged imperial stout. It’s brewed each year with an exclusive coffee blend from Durham’s Counter Culture Coffee. The beer has rich coffee taste, infused with a hint of molasses, is aged in Mother Earth’s own whiskey barrels for three months, released just as the seasons change in eastern Carolina. 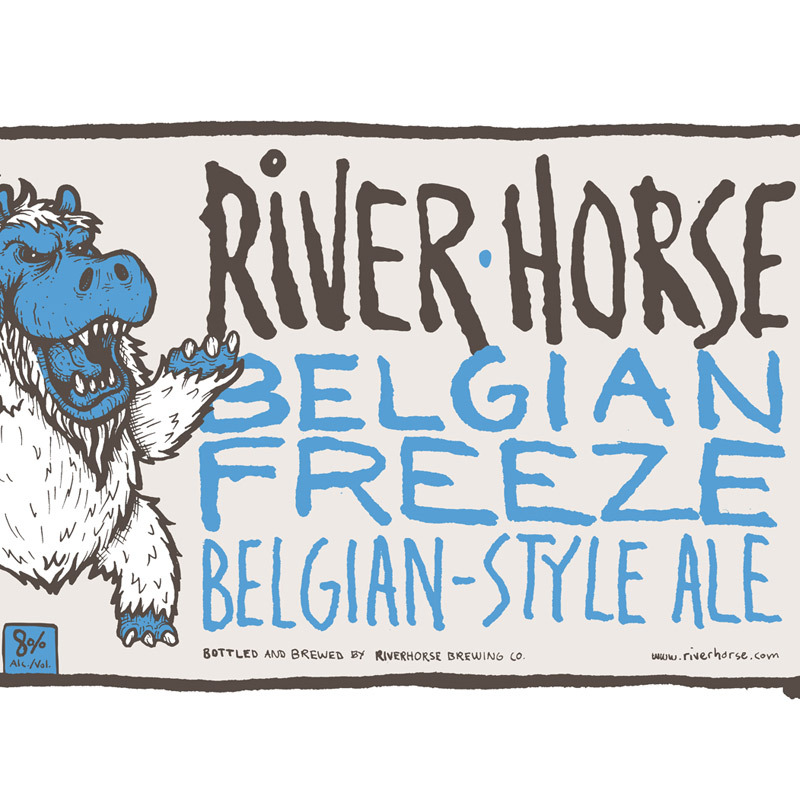 Illinois’ Smylie Brothers Brewing loves to make its winter Belgian strong ale different every year. This year’s version incorporates wild rice, which adds a grassy, nuttiness to the malt complexity. The smoked imperial porter pours brown into your glass, leaving lingering smokiness around flavors of molasses, toasted malt and an earthy hoppiness. 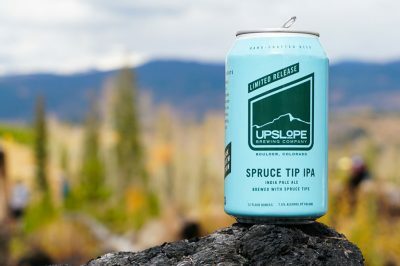 The beer honors smokejumpers, who are fearless wildland firefighters who parachute into raging outdoor fires to protect our outdoors. 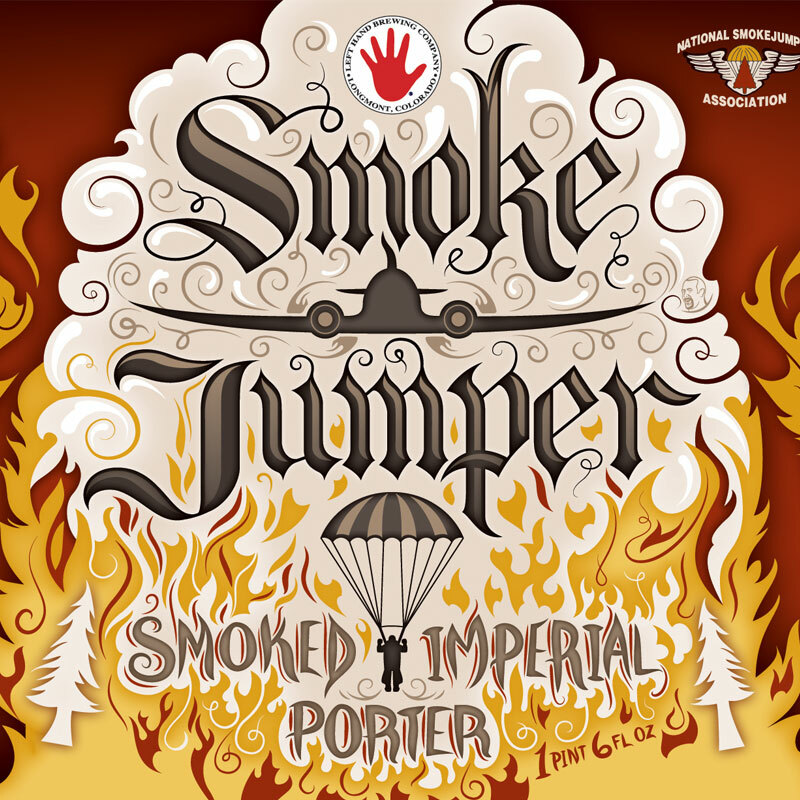 Smokejumper is the official beer of the National Smokejumper Association. 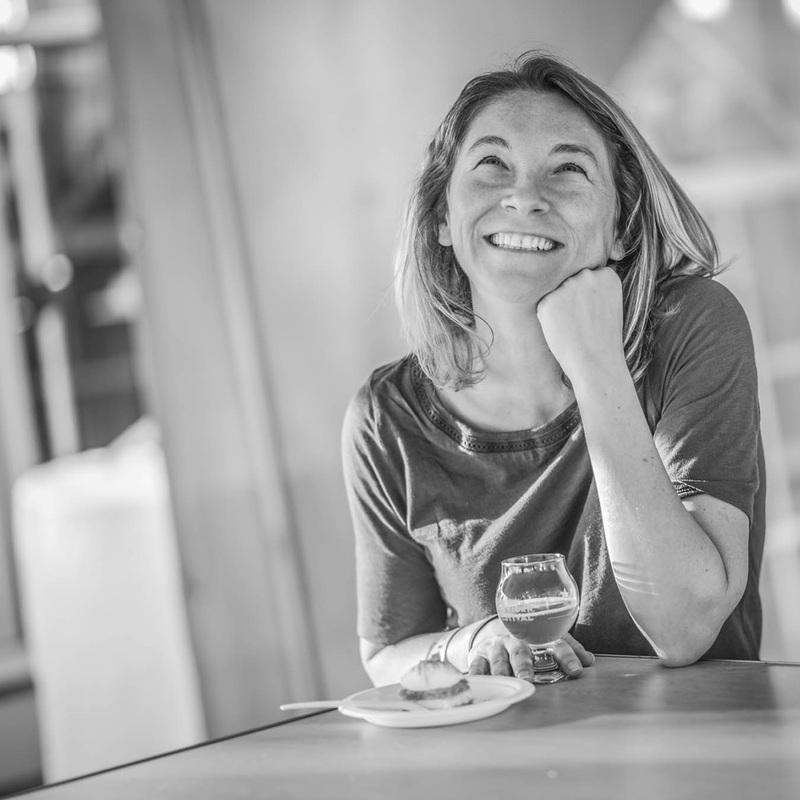 Postdoc says Wheat Wine 101 was made with a generous amount of wheat, which translates into sweet, bready and honey-like flavors in this potent strong ale. “We brewed this beer to commemorate our 100th batch, which is technically our 101st as we use zero-based numbering,” explains head brewer and co-owner Tom Schmidlin. 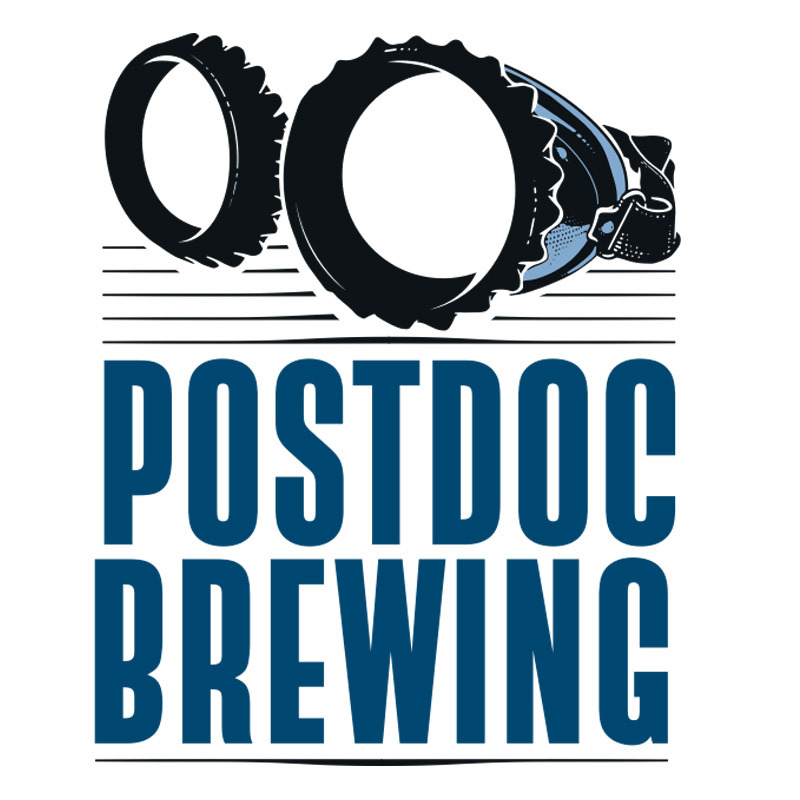 Postdoc is originally the name Schmidlin gave to his garage when he started homebrewing while he finished his PhD in BioChem at the University of Washington. The name stuck when he opened the commercial brewery in 2014. 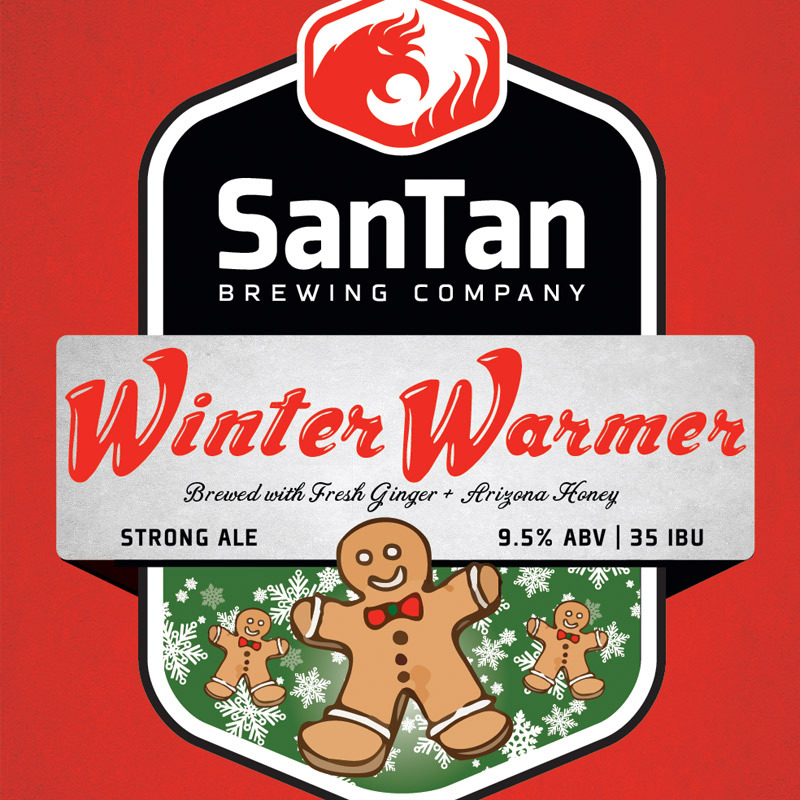 SanTan’s Winter Warmer is a holiday spiced beer full of ginger and roasted malts. 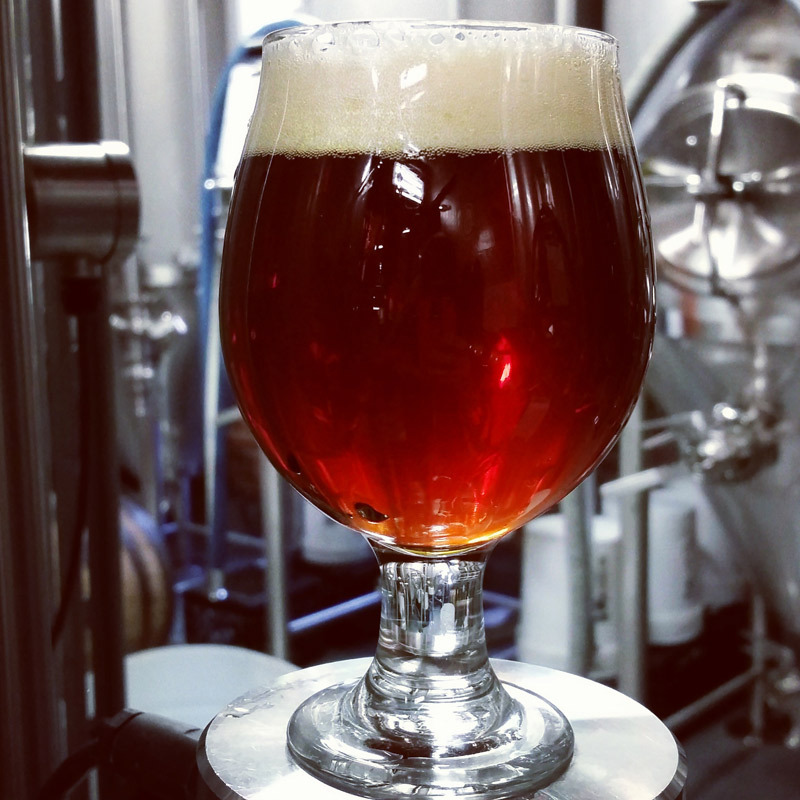 “Tapping SanTan Winter Warmer the Monday before Thanksgiving has become a tradition that is anticipated by craft beer lovers across the Valley,” says founder and brewmaster Anthony Canecchia. If you make it to the brewery, you’ll get treated to having it with SanTan’s traditional ginger snap cookies. (So tasty, even Santa may consider making an early stop). Do you have any big beers you’ll share with friends (or hide from them!) this season? Tell us in the comments.